Since the debut of Star Wars: The Clone Wars eight years ago, the character of Ahsoka Tano has become one of the most popular Star Wars characters. 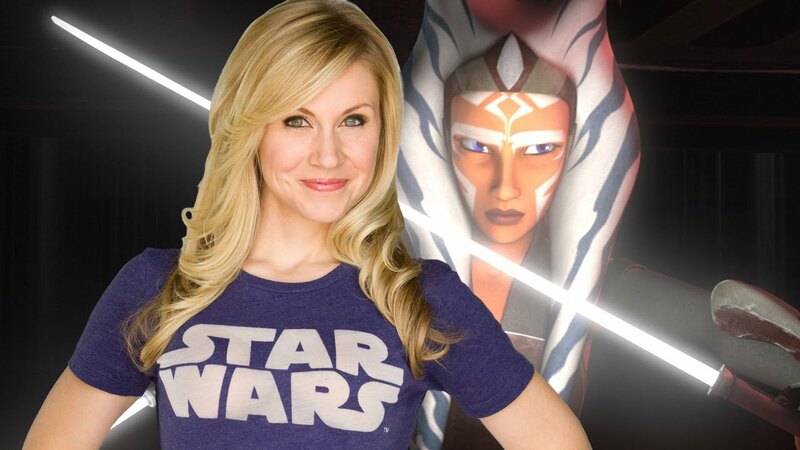 One of the key reasons for her success has been voice actor Ashley Eckstein, who played her on The Clone Wars and Star Wars Rebels. Eckstein has become a beloved staple of the fan community and is now synonymous with Ahsoka. 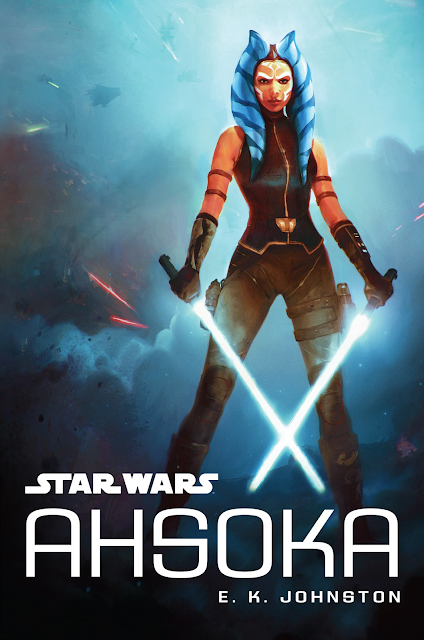 Which makes it no surprise that Jedi Bibliothek is reporting that Eckstein will be reading the audiobook of the upcoming young adult novel Star Wars: Ahsoka by E. K. Johnston. The novel hits shelves on October 11th and will tell the story of what happened to Ahsoka in the months after Order 66. It was announced following the Season Two finale of Rebels, in which Ahsoka finally confronted Darth Vader, and the cover was revealed during the Ahsoka's Untold Tales panel at Star Wars Celebration Europe in July.